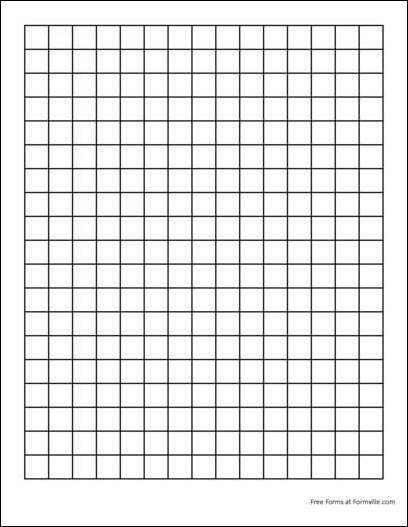 You can download a PDF version of the "Graph Paper (2 Squares per Inch Heavy Black)" form absolutely free. You can also, for a small payment, download a fully editable version of the form that you can customize as you desire. (Don't know which format to choose? Here's how to make your choice.) What would you like to do? Formville's free "Graph Paper (2 Squares per Inch Heavy Black)" form is associated with the following keywords: graph paper. If you choose to download the Word version of the form, you can discover more about how to use Microsoft Word at the WordTips website.